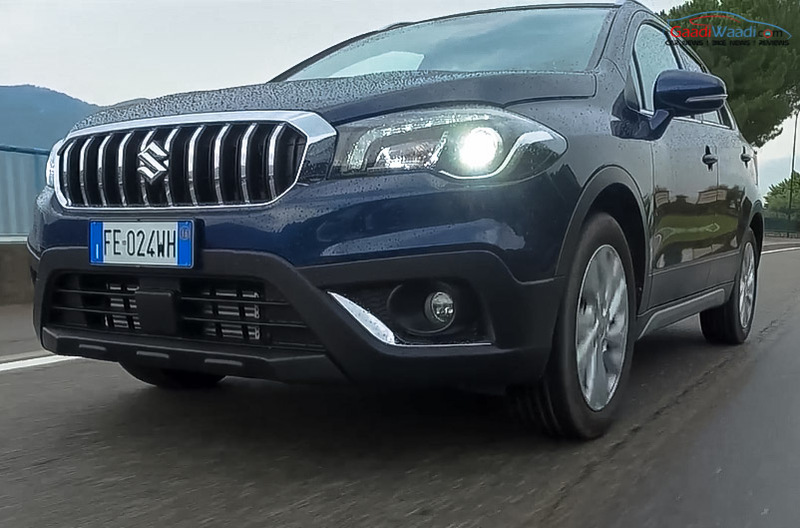 Suzuki has already revealed the new S-Cross facelift. The new model looks very aggressive and bold. Few days ago the Japanese automaker displayed the car at an event in Hungary and is expected to be launched very soon. It is also expected to launch in Indian market in 2017. 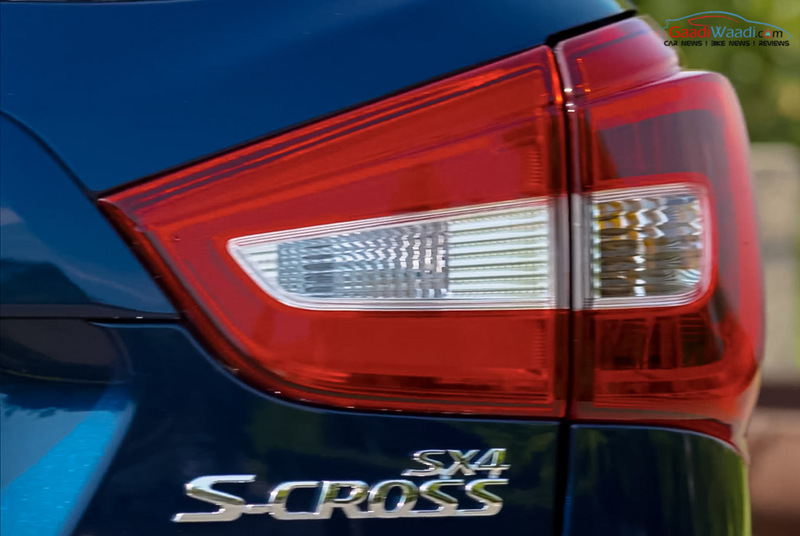 The S-Cross is a premium crossover based on the SX4 sedan. Maruti Suzuki launched the car last year. In India it is sold through the Nexa dealership alongside the Baleno premium hatchback. 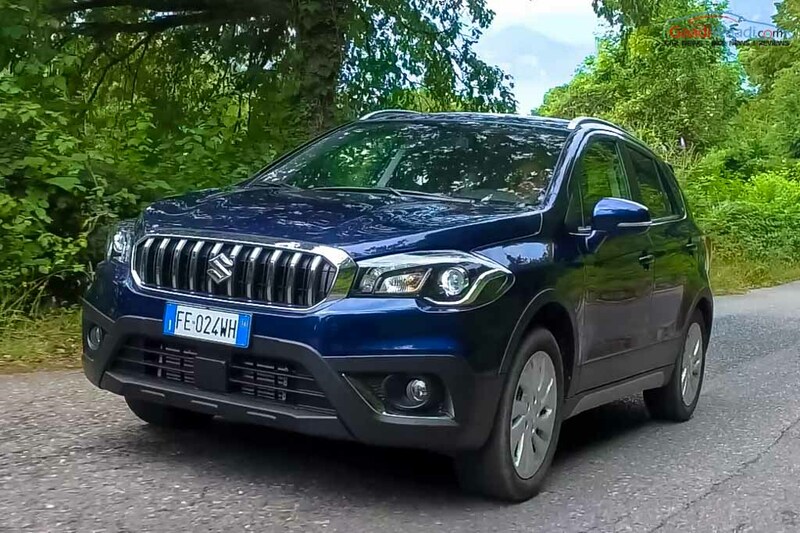 The facelifted S-Cross dons a fully redesigned front grille, tweaked headlamps, new bumper and fog lamp enclosure. Only the front fascia features significant changes. The front fascia gets a vertically slated chrome garnished single frame grille. It bears plenty of chrome embellishment. 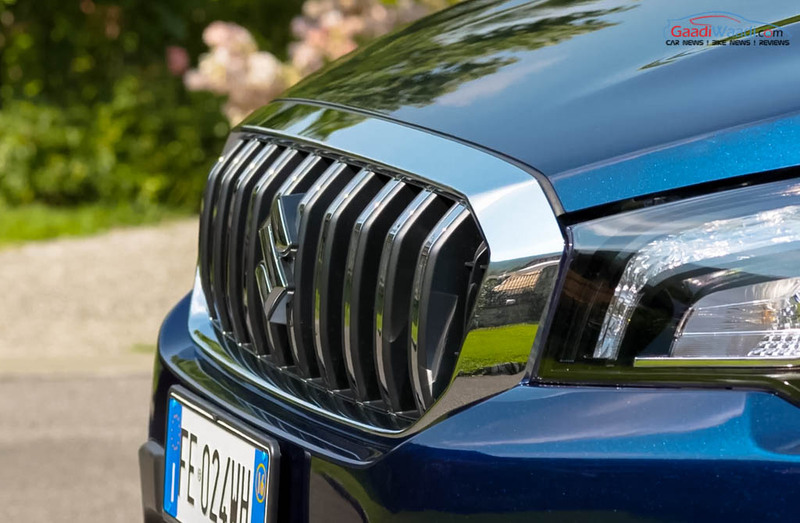 The front grille single handedly changed the appearance of the car. 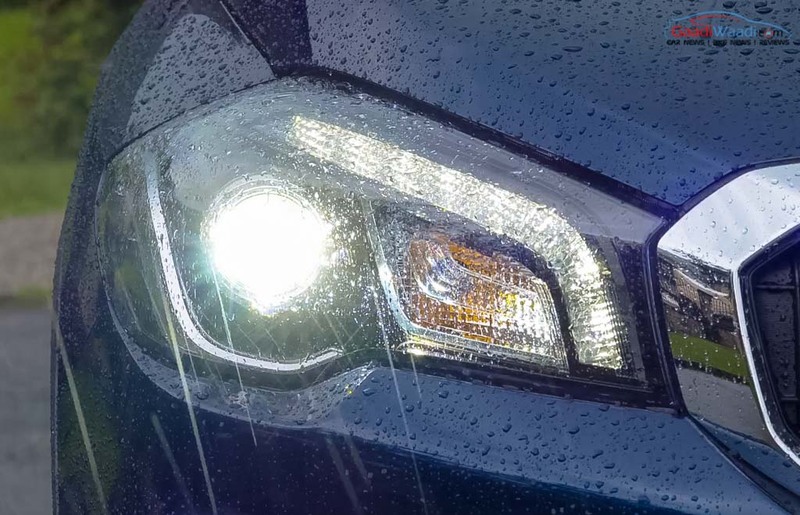 The headlamp clusters look sharp featuring projector units and integrated LED daytime running lights. The bumper looks muscular with revised air intake. Fog lamp enclosures also sport chrome accents. The side profile and the rear profile remains identical. 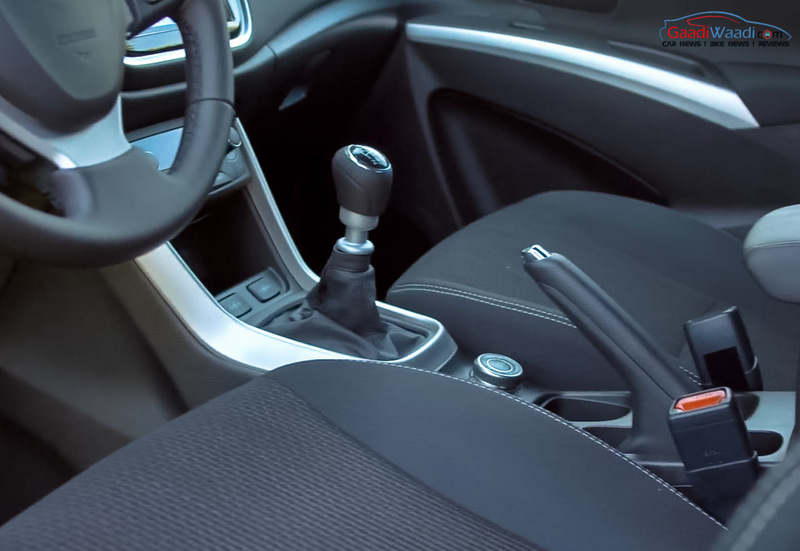 The interior of the car is unlikely to get any redesigning touch. It might get an updated MID at the instrument cluster and an updated touchscreen infotainment system. Apart from that, expect the facelifted car to come with new interior theme. 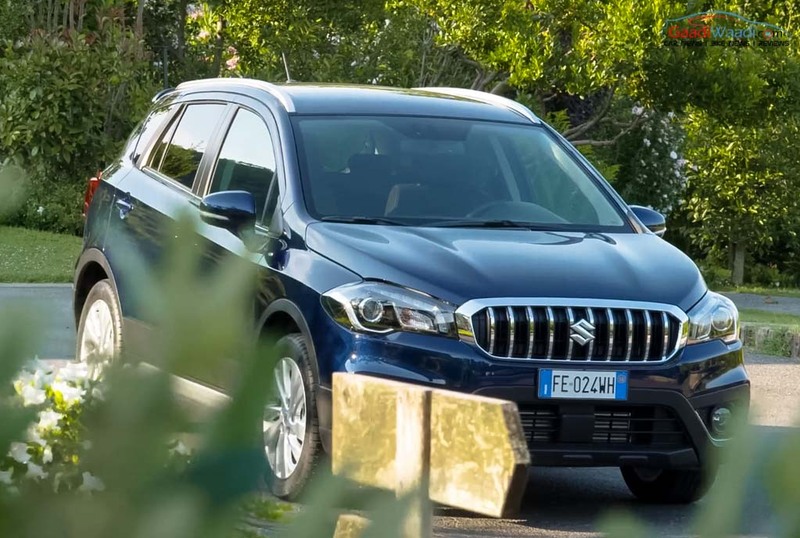 No dimensional changes are there in the facelifted S-Cross. 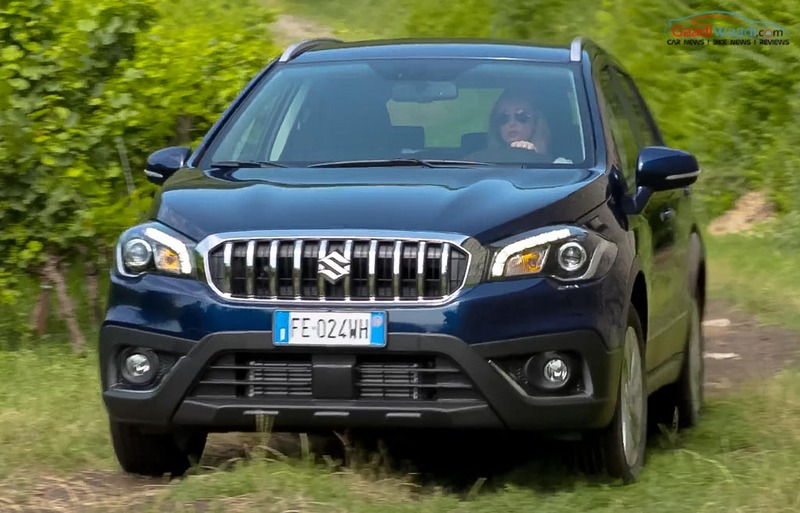 In India S-Cross is sold with two diesel engine options. 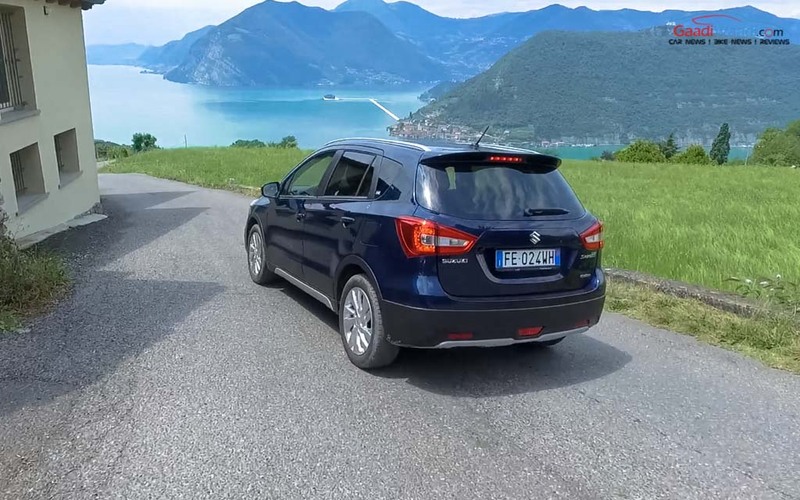 Expect the 1.3 litre DDiS 200 and 1.6 litre DDiS 320 engines to continue in the India spec facelifted S-Cross. These engines might get power update. 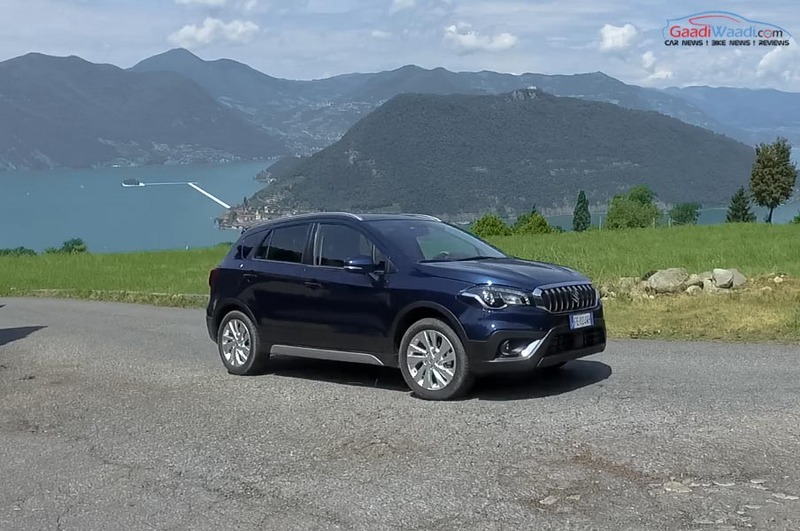 Alongside we can expect a 1.5 litre petrol engine to come with the new S-Cross. 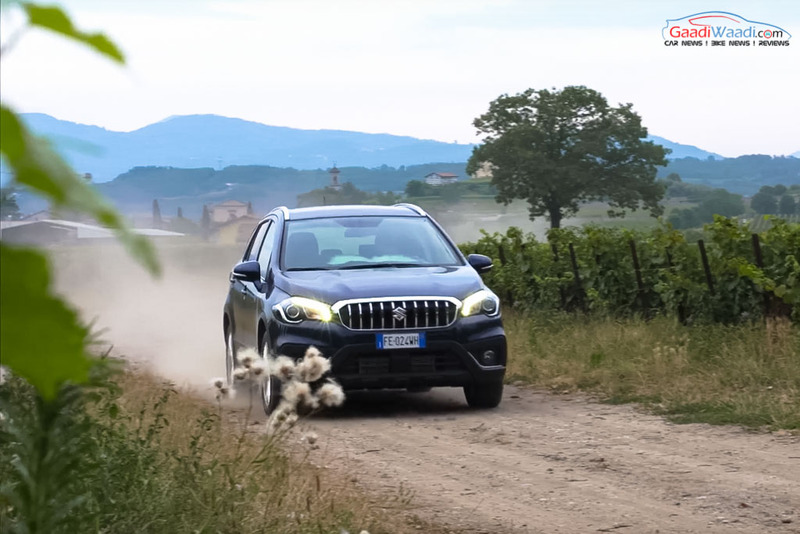 The premium cars are better sold with petrol engines. The car is expected to make its global debut at 2016 Paris Motor Show in October.